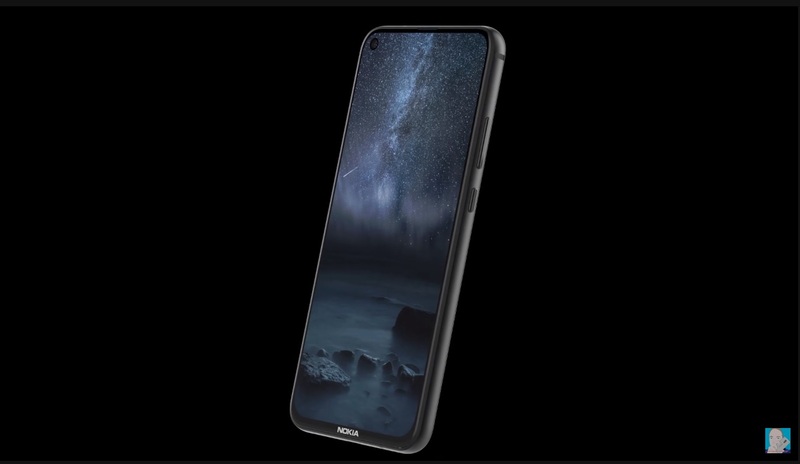 Jermaine, or better known to many as Concept Creator, posted a nice video of how Nokia 6.2, or whatever the Nokia device with punch hole display will be called, could look like. The video is based on previously leaked specs and all the info we gathered in the past month. Even though I don’t fancy posting videos of concepts, this one is nicely done and gives us the idea of how this device could really turn out to be. Without further ado, check out another exceptional video done by Concept Creator. This Nokia device could easily be a hit in the midrange class, but I don’t like the fact that it resembles a lot on the HONOR View 20. At least at the front of the device does. 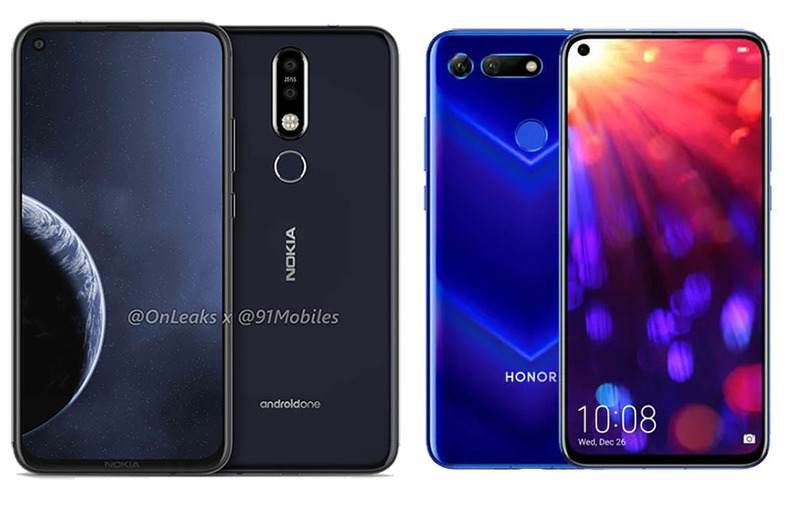 Many Nokia fans are complaining about the loss of originality in the design of Nokia phones, especially after HMD went crazy about the notch. I really didn’t mind that, but kind of expected from HMD to create its own notch design. I had a chance to play with HONOR View 20, and I must say that punch hole display is great a way to follow, and the end result will be a great looking device with a tiny bezel around the screen. Is there a connection between the Nokia N8 and Nokia 8?